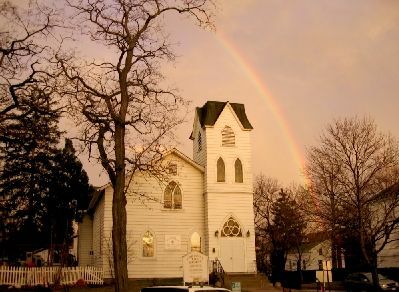 "Ohio's oldest Yoga school" founded in 1978. 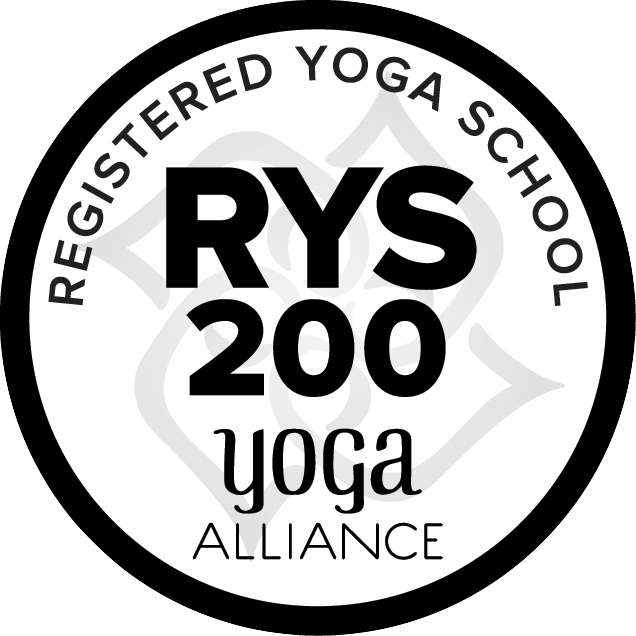 We are a "Registered Yoga School" at the 200 hour level (RYS-200) with Yoga Alliance. of Larry's talks on Thoughts and Meditation. and will play in a separate window. You can learn more about Larry, his family, their life, and his book Small Change, at www.larryterkel.com.